I would imagine that most people would know the author Kate Furnivall from her book published in 2008, “Under The Blood Red Sky” – I have yet to read it, but even I recognise it’s distinctive cover and I’ve read a few reviews on it praising its contents. 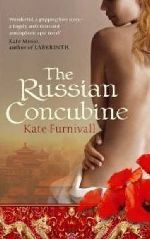 “The Russian Concubine” is published before the aforementioned book in 2007 and tells the story of a beautiful Russian woman, Valentina, and her fiery daughter Lydia who have been exiled from Russia after the Bolshevik Revolution. Valentina and Lydia are taking refuge in Junchow, China , living in poverty and unable to see a way out. With her mothers increasing addiction to alcohol, Lydia takes it upon herself to survive their situation and resorts to stealing. I am a bookworm. It’s a name I’ve had (amongst many!!) since school as I forever had my nose stuck in a book. I haven’t changed much since then, although I don’t read as much as I used to. I do love the power of words and the escapism that it provides and I’m forever asking people/reading reviews and generally seeking out the next book which will take me away from my little life for five minutes or so. So Its only right that I contribute my thoughts and hope that some of you may agree with my choices or find my choices interesting enough to add to your own book lists to read. 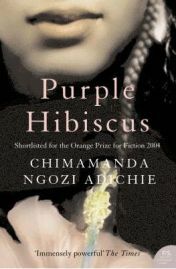 I have to start with my favourite author of all time, this is a classic that some of you may have read during you English classes at school/college/University. I was introduced to it by my lecturer at University who has written articles and critiques on Atwood’s work and was also a big fan. 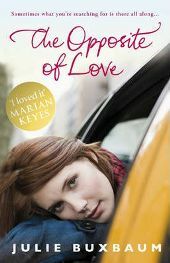 At the time I was stumped for a dissertation choice and she suggested I read a few Atwood and see if I liked – I loved! This one has to be my favourite. This is a story of life in America when a group of Religious extremists take over the government. 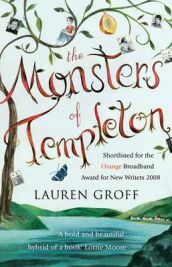 Willie Upton returns to her home town of Templeton in New York the very same day that an enormous monster is discovered dead, floating on top of Templetons lake Glimmerglass. Its 1946 and author Juliet Ashton has writers block. 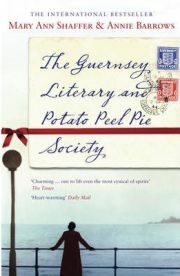 Out of the blue, she receives a letter from a gentleman in Guernsey by the name of Dawsey Adams; he has a book that once belonged to her and he hoped that she would be able to shed some light on the author at he fascinated him so. What a beautiful looking cover, it’s black, with leafy vines crawling around the sides, some dotted with red and the title in sketchy “shivery” writing in the middle. Although I (somewhat neurotically!) have my books stacked in the order in which I received or bought them and then that dictates what order I read them, my eye kept wandering to this book and eventually I decided that this one was far too tempting to let sit there gathering dust! 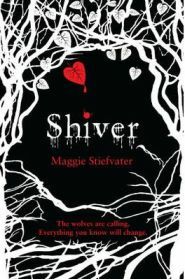 “Shiver” tells the story of a sixteen year old girl called Grace who falls in love with a wolf. I’ve read a review that calls this book “Twilight , the Jacob version” and I have to agree that this is an extremely accurate way of summing up this book. 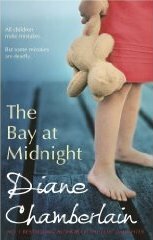 Like Twilight, it falls into the teen romance category but this is not something I realised when I got this book as the cover seems much more sophisticated and almost has a horror/thriller feel to it. First of all let me start with how I came across this book and the rest of Margaret Atwood’s novels. 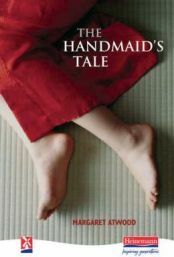 It was during the final year of my degree and my tutor suggested that I read “The Handmaid’s Tale”. After reading that, I went on to read many others of hers as such as the Blind Assassin, Alias Grace, The Edible Woman and The Penelopiad. I enjoyed her books so much that I decided to write my whole dissertation on two of her books, The Handmaid’s Tale and The Robber Bride. Margaret Atwood is a Canadian writer who has written a huge amount of work ranging from novels, to short fiction to poetry to children’s books. She is known for her feminist views which do crop up time and again in her novels, none more so than “The Handmaid’s Tale.” She has been shortlisted for the Booker Prize 5 times and has won it once with one of my favourites, “The Blind Assassin” . Thankfully, to all Atwood fans, she is still writing today.